“SONG FOR EWE” is the feature where artists & music people beloved by VELVET SHEEP choose an obscure song they’ve been listening to that day. Today’s guest is one third of the pummel-some, greyhound loving LA punk rock band Flat Worms, who as my current FB pic that features me wearing their Tee attests I bloody love. He’s also the bass powerhouse with Thee Oh Sees/Oh Sees having played with them since my fav Oh Sees record “Mutilator Defeated At Last” (and subsequently on the top notch run that takes in “A Weird Exits”/”An Odd Entrances”, “Orc” and “Smote Reverser” amongst others). 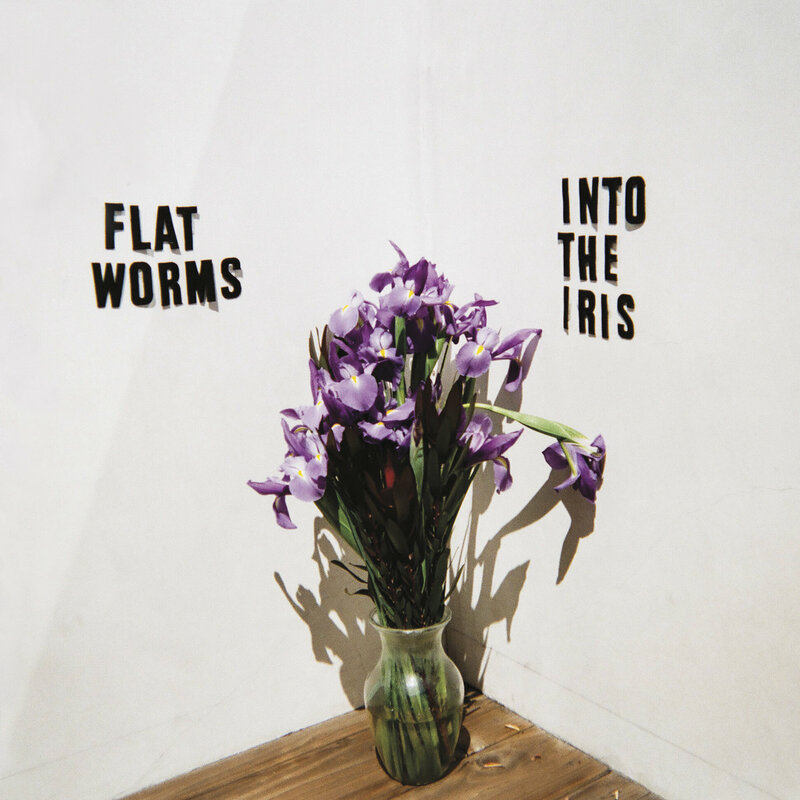 He was in Sic Alps with Mike Donovan (now of Peacers) and also plays with Ty Segall (including on the 2010 album “Melted”) with Ty producing the debut Flat Worms full-length, one of the best albums of 2017 and one of my favourite debuts for some time. I saw him shredding recently with both Flat Worms and Oh Sees at the Kentish Town Forum (where I bought said t-shirt) and given the intensity of both performances in close proximity this was some impressive stunt of sweat drenched stamina. In short, he’s one busy guy, and a patient one too given my persistence, so I’m pleased he got time to choose a song and big up a mate at the same time. Welcome to Velvet Sheep, Tim Hellman! 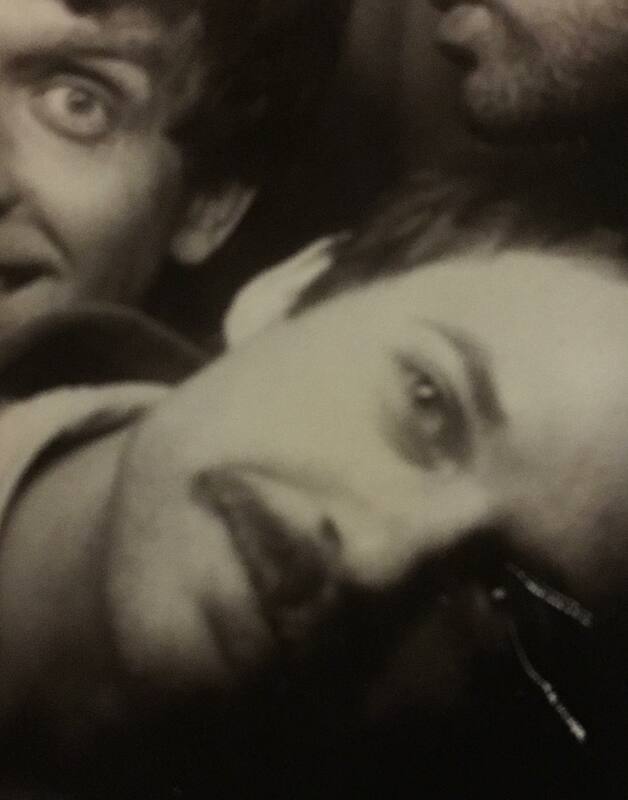 Here’s the latest Oh Sees 12″ “Clearly Invisible” out on John Dwyer’s Castle Face Records…. “Dimples is the project of my good friend Kevin Parme. This track was from a record that sadly never saw the light of day as a physical release. As the video kinda suggests, this song is more or less Kevin’s version of “Life Is A Highway”. IMPERIAL WAX – BRAND NEW TRACK – UK EXCLUSIVE!